Within Eisenhower State Park sits 1,000 acres of some of the last wild prairie in eastern Kansas. Exploring the 21-mile Crooked Knee Trail draws horseback riders, bikers and hikers from afar. 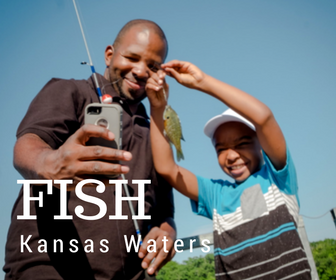 The park rents kayaks and canoes for exploring Melvern Reservoir, which offers great fishing for smallmouth bass, crappie and other species. 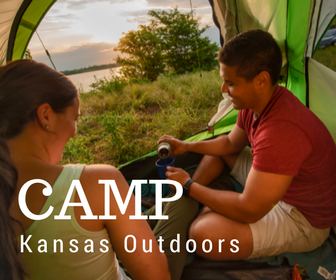 One of the most peaceful parks in Kansas, it offers campers a taste of Mongolia with rental yurts which offer the perfect bridge between rental cabins and tent camping.